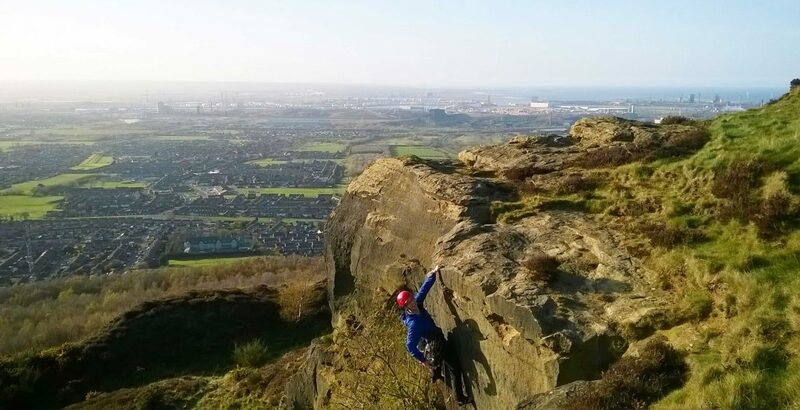 The Cleveland Mountaineering Club, based on Teesside, has a history stretching back to 1953 and remains an active and sociable club with new members joining every year. 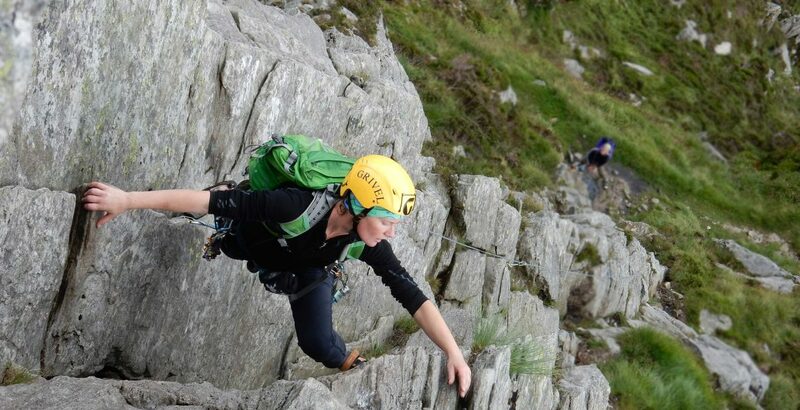 Rock climbing and general mountaineering are the main focus of club activities although most members also participate in a wider range of outdoor pursuits. 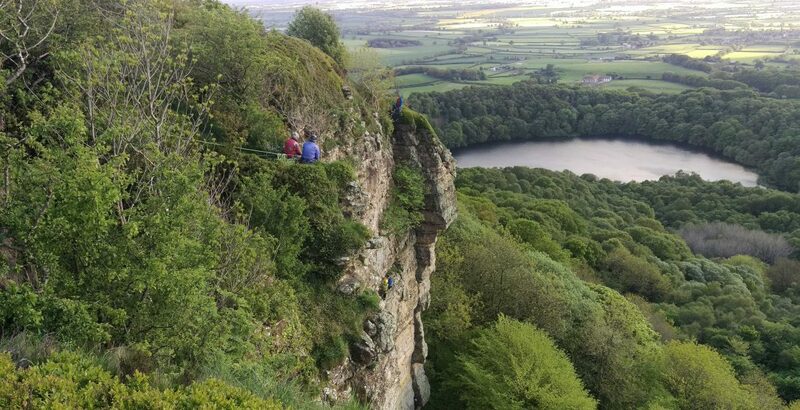 There are climbing meets every Tuesday evening which, during summer months, mainly take place at the local crags of the North Yorkshire Moors. During winter these meets take the form of visits to a climbing wall. As well as this, day and weekend meets along with social events, fell races, orienteering, mountain biking and an annual summer holiday meet all make a packed program of club activities. Club members are generally based in Teesside and the surrounding areas although many remain with the club despite having moved away. 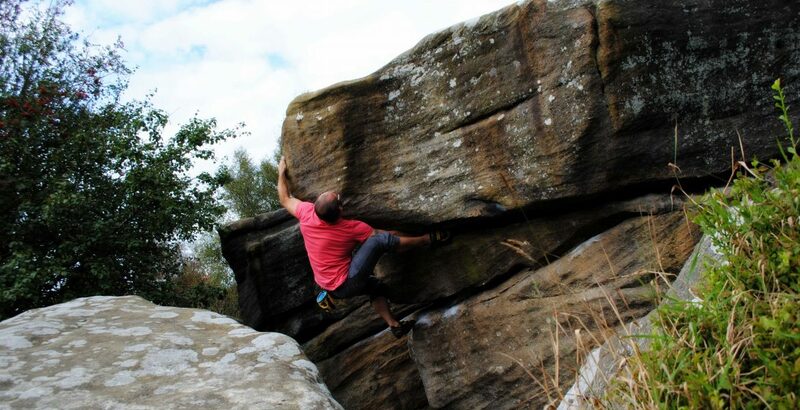 The Club membership covers a wide range of ages, climbing experiences and abilities. 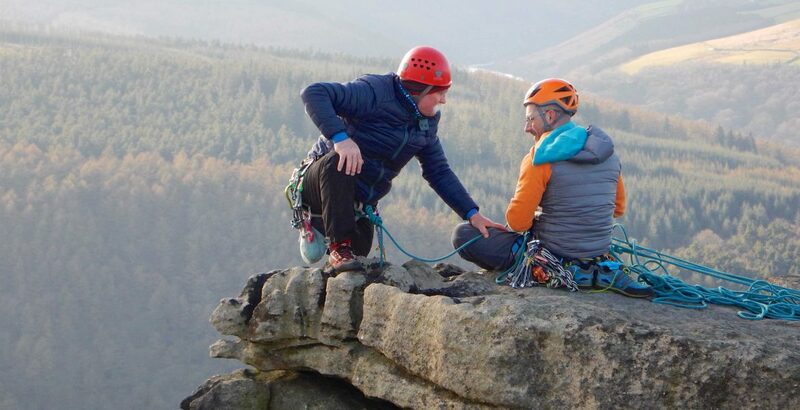 All have a passion for the outdoors and in particular North York Moors climbing.